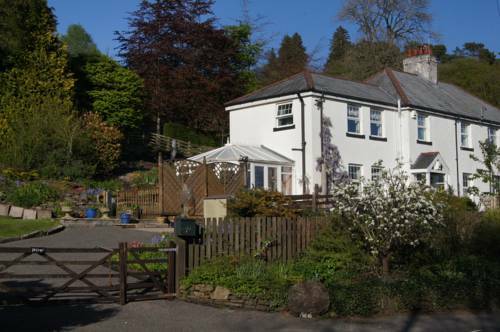 Situated within the picturesque Brecon Beacons National Park, Arfryn House Bed and Breakfast offers accommodation 5 minutes' drive from Pen y Fan, the highest peak in South Wales. Free WiFi and free on-site parking are provided for guests. 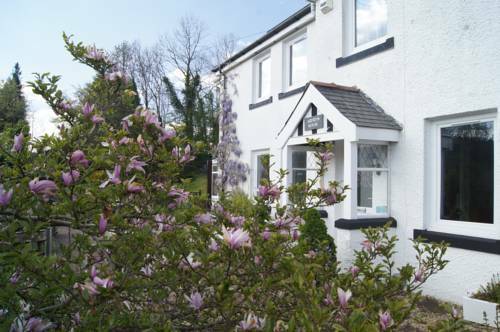 Rooms are fitted with a large en-suite bath or shower room, a TV and tea/coffee making facilities. Free toiletries and a hairdryer are also provided. A traditional cooked breakfast is made fresh to order and from locally sourced ingredients. Lighter options are also available, and guests can request a packed lunch for an additional charge. 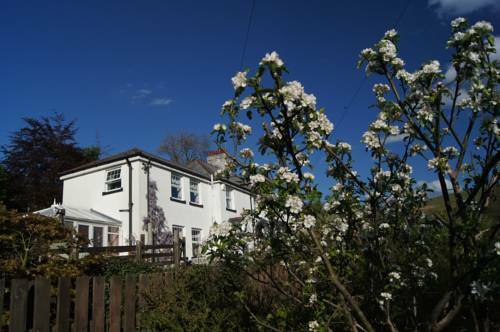 The property is situated across the road from the Llwyn Onn Reservoir where you can enjoy a brisk walk or cycle around the water. BikePark Wales, the UK’s first full scale mountain bike park, is just under a 10-minute drive away. 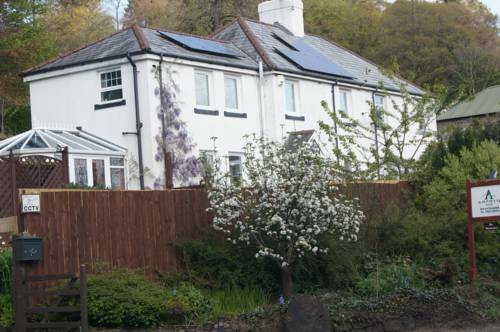 Once the Iron capital of the world, the town of Merthyr Tydfil is 7 minutes away by car and features places to eat, heritage sites and attractions such as Joseph Parry's Cottage - a fine example of a typical ironworker's cottage.